A federal judge on Tuesday gave the green light for AT&T's Time Warner acquisition to proceed, ushering in a media, technology and telecommunications behemoth. CNN is a unit of Time Warner. The new AT&T offers a wide variety of services. It sells cybersecurity and marketing solutions for businesses. 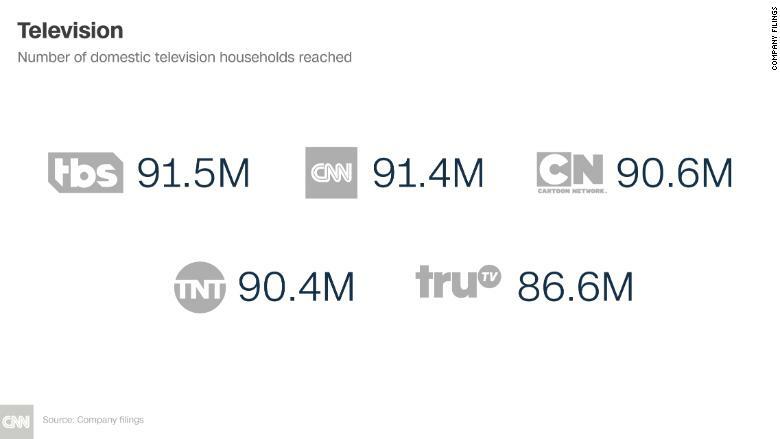 AT&T offers broadband, satellite, wireless connections -- and the movies, TV shows and online video that flows over them. And it has a sizable international business too, mainly connecting Latin American DirecTV and Mexican wireless customers. 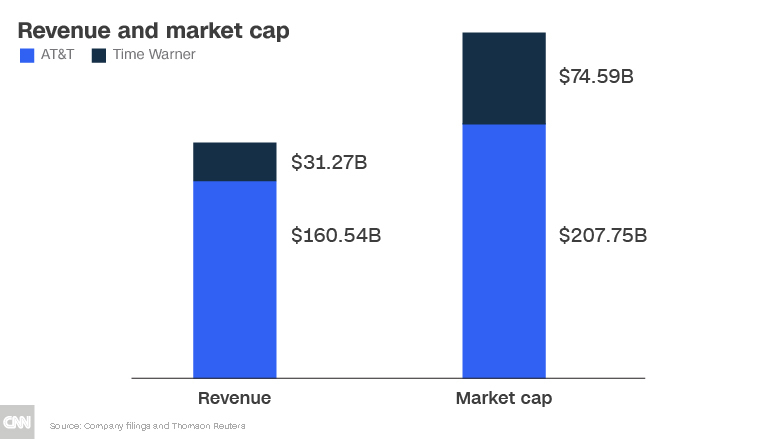 These numbers reflect AT&T's 2017 annual filing. 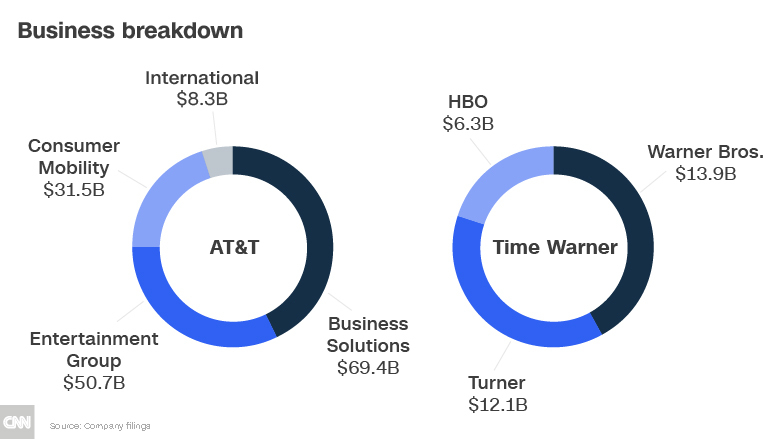 AT&T will also add HBO subscribers, Warner Brother's film studio and Turner channels. 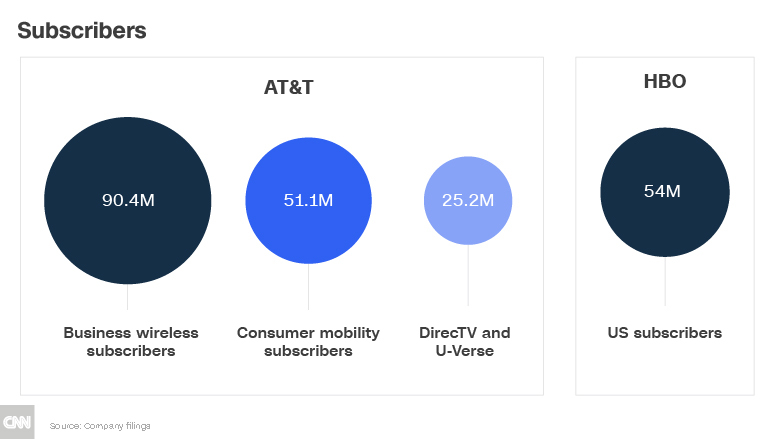 It already has nearly 142 million business and consumer wireless subscribers in the United States and 25.2 million video connections from its entertainment unit, including DirecTV satellite service, U-Verse and DirecTV Now. 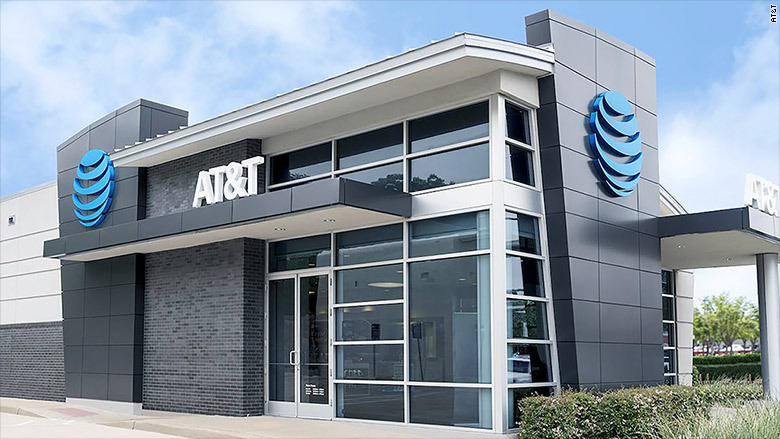 — Correction: A previous version of this story incorrectly stated where the majority of AT&T's international business comes from. 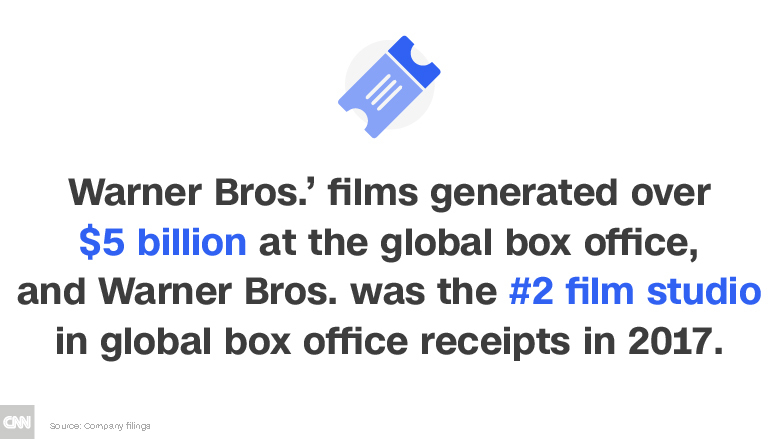 This story has also been updated to include that the numbers reported in AT&T's 2017 annual filing and clarifies AT&T's entertainment business offerings.